By David Ponce on 11/03/11 • Leave a comment! 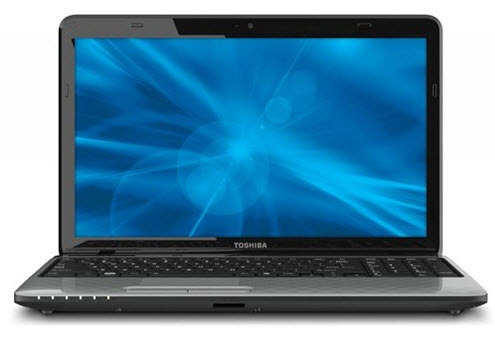 After this $200 rebate, the Toshiba Satellite L750D-ST4N01 will cost $499. Think about that for a second. You can get an AMD quad-core processor, 4GB DDR3 RAM, 640GB Hard Drive, 1366×768 LED backlit display, Bluetooth 3.0, webcam, 802.11b/g/n WiFi, memory card reader, USB sleep-and-charge port, HDMI, 5.25 hours battery, weight of 5.48lbs and more for less than half a grand. That’s a lot of laptop to fit in 15.6 inches, and for not a lot of cash. You also get free Norton Internet Security Software. By David Ponce on 10/13/11 • Leave a comment! 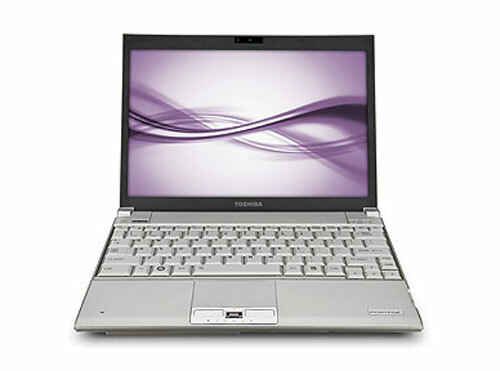 Today we’re looking at a very decent $310 off on Toshiba’s L750D-BT5N11, a 15.6 inch laptop that “features new AMD Dual-Core Accelerated Processor (2.5GHz), 1366×768 LED backlit display, integrated webcam, DVDRW, USB sleep-and-charge port and HDMI. Optional upgrades include Bluetooth, Blu-ray, Colored Finish with Glossy Keyboard (now included), Quad-Core A6-3400M Accelerated Processor (1.4GHz-2.3GHz), and more.” After rebates, the normally $789 is now $479. 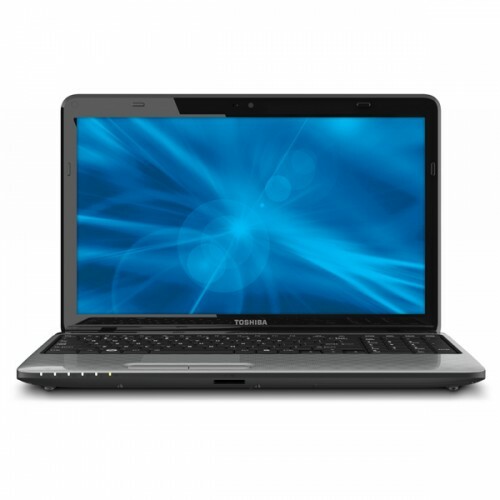 A quick search online search reveals that this laptop has generally been very well received by its purchasers. We’ve been hearing for a long long long long loooooooong time now about how fuel cells are going to be the batteries of the future, since they’re instantly rechargeable with a shot of booze. But like so many promises (::cough:: ::cough::) they haven’t quite materialized yet. Toshiba, though, has just released an actual fuel cell charger in Japan. Unlike the Medis fuel cell charger that we reviewed back in February, Toshiba’s Dynario charger can be topped of with concentrated methanol, which is the whole point of fuel cells… You can just keep refilling them. 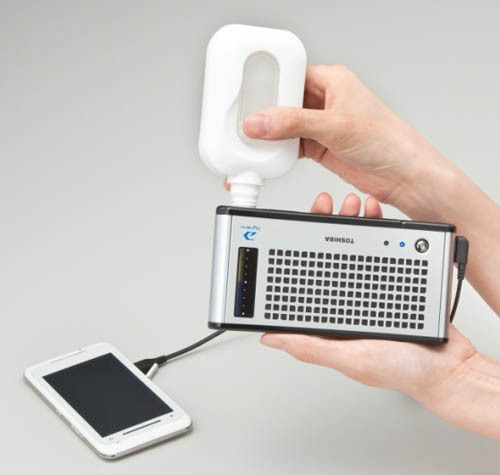 In about 20 seconds, 50 mL of methanol reacts with oxygen in the air to charge a battery in the device with enough juice to recharge two mobile phones via USB. By Chris Scott Barr on 09/04/09 • Leave a comment! If the announcement that Toshiba had put in for membership with the Blu-ray Disc Association wasn’t enough evidence that they had completely switched teams, here is further proof. The company has announced their first standa-alone Blu-ray player for the US, dubbed the BDX2000. It’s a decently-priced player, coming in with a list price of $250 (expect retail to be a little less). There’s really not much to note, as it seems to be your regular run-of-the-mill player. 1080p, BD-Live and BonusView just to note the major features. Look for this on shelves sometime this November. By David Ponce on 08/14/09 • Leave a comment! It’s not even close to Sony’s 2TB Memory Stick but at least it’s not a proprietary card. Toshiba’s just announced a 64GB card that employs the new SDXC (XC for extended capacity) memory standard. Problem is it won’t be available until spring 2010 and price is unknown yet as it’ll depend on market prices for flash memory at the time of launch. 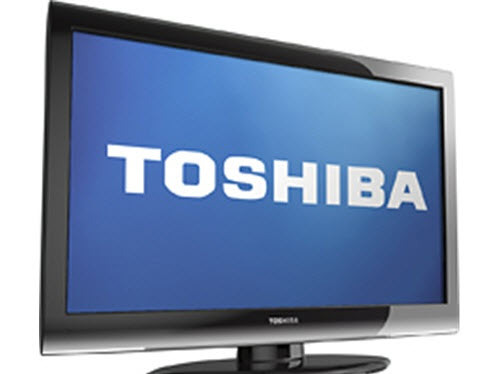 Toshiba claims write speeds of 35 megabytes per second and a read speed of 60 megabytes per second. By Chris Scott Barr on 08/11/09 • Leave a comment! 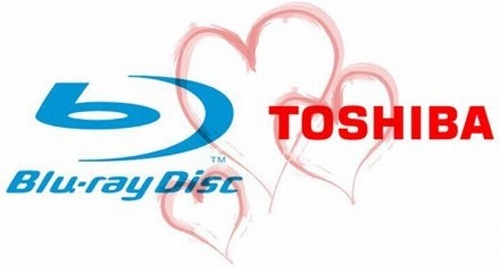 A while back we mentioned that Toshiba had plans to sell Blu-ray players overseas. Well the company made things official by joining the Blu-ray Disc Association. They will be releasing players later this year, though they did not specify which markets would be getting them. You have to wonder how awkward it was for them to finally join the Blu-ray camp. After all, they spent years pushing HD-DVD and after giving up early last year they want to make players for the competition. As a consumer, I say the more the merrier. The more companies making players, the more room there is for competition. Competition, of course, (usually) means better prices. By Chris Scott Barr on 07/20/09 • Leave a comment! Remember back when there was a format war between Blu-ray and HD-DVD? It seems just like yesterday that each side was persuading movie studios to back their particular disc. Well as we all know, Blu-ray won in the end when Toshiba announced that they were dropping the HD-DVD format. It’s been 18 months now, and apparently Toshiba has realized that they’re missing out on potential sales. This week the electronics giant announced that they too would be releasing a Blu-ray player. Toshiba was a little vague on the details, as they didn’t specify where they would be launching it, just that it would be out by the end of the year. Honestly, more manufacturers equals more competition, which usually results in lower prices. I definitely think that things will be rather interesting when this holiday season rolls around, regardless of whether Toshiba has a player ready here in the US. By Shane McGlaun on 05/15/09 • Leave a comment! For the most part notebooks and netbooks that come with SSDs tend to have smaller capacity SSDs inside. In the netbook realm, you usually get 4 or 8GB SSDs while notebooks commonly go up to 32GB and 64GB capacities. Toshiba has announced a new notebook that offers many times more storage than your average SSD equipped notebook. The Toshiba Portege R600-ST4203 is now available with a massive and expensive 512GB SSD. The SSD is made by Toshiba and is crammed inside the notebooks 12.1-inch chassis. The machine weighs 2.4 pounds and is 0.7-inches thick.